Its 3rd week after attack & still CBI website remains down ! 3rd week after attack & still CBI website remains down ! 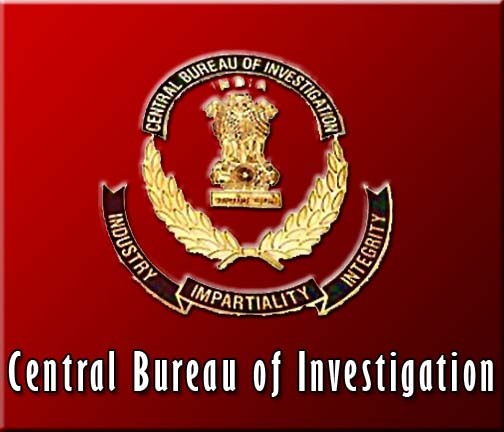 The website of the much sought-after Central Bureau of Investigation (CBI) continues to remain inactive, three weeks after it was hacked into by the so-called Pakistani Cyber Army. As a result, many have been badly hit, particularly the media that is constantly seeking information on the 2G spectrum scam probe involving Niira Radia and Raja and the raids on Suresh Kalmadi. Now questions are being raised whether the site still remaining down is merely due to the hacking. Observers point out that in the interests of transparency and accountability, the site should have been restored on a priority basis. Moreover, it gives out a negative image about the country’s ability on cyber security. “A government agency’s site being down for so long isn’t a good sign of the IT available in the country,” said an IT expert. The agency said the delay in restoring the website is because it is upgrading its system. “It will take a few days more before the website becomes operational again. A security audit is being done and efforts are under way to make it foolproof,” a senior CBI official told. The CBI has also registered a case against the hacking, but appears to have made little headway so far. “Nothing can be said about the investigation as of now,” was all that the senior CBI official was willing to reveal. According to information under the Right to Information (RTI) Act, nearly 11,500 Indian websites were defaced in 2008 and 2009. The department of information technology (under the ministry of communications and information technology) told DNA that there were 6,023 incidents of website defacement in 2009 as compared to 5,475 in 2008. An IT expert told that Indian website are very vulnerable. “As per our recent research, almost 90% of Indian government, state governments & corporate websites (some of them of Fortune 500 companies) are vulnerable to cyber attacks,” said Vineet Kumar, CEO of Security Brigade, a company empaneled with CERT-In (Indian Computer Emergency Response Team) of the Indian government.